Definition - What does Varuna Mudra mean? Varuna mudra is a simple yoga gesture that is designed to balance the water element in the body. It is a hasta (hand) mudra and one of a series of therapeutic mudras thought to have healing properties. 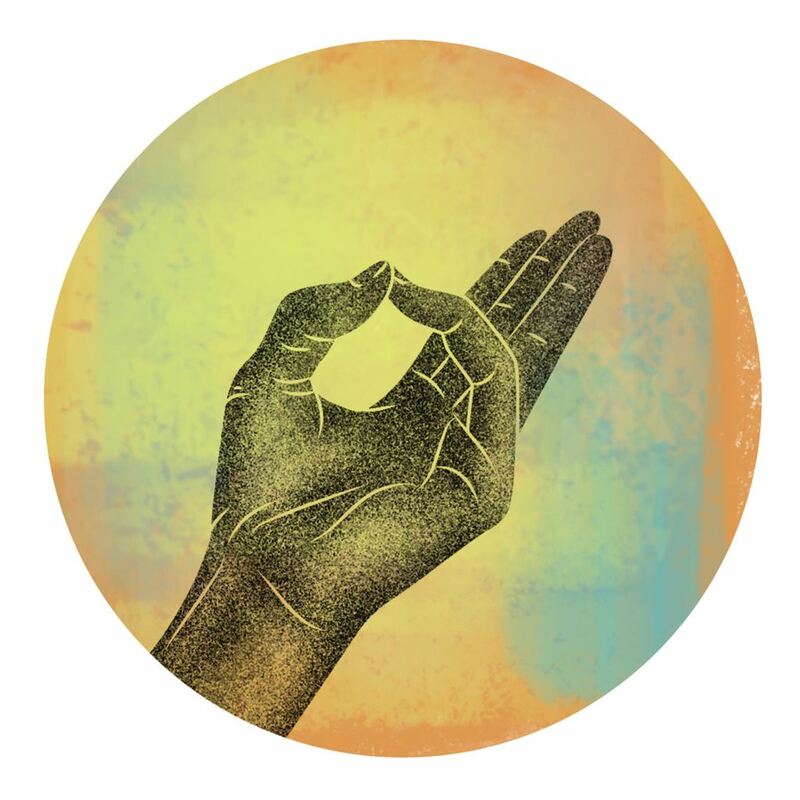 To perform this mudra, the tip of the little finger and the tip of the thumb touch with light pressure, and the other three fingers remain comfortably extended. The name for this gesture comes from the Sanskrit Varun, which is the name of the Hindu god of water, and mudra, meaning “gesture” or “seal.” It is also known as jal-vardhak mudra, which also comes from the Sanskrit, jal, meaning "water," and vardhak, meaning "enhance." As with any hasta mudra, varuna mudra can be practiced while seated, prone, standing or even walking -- as long as the body is relaxed and the posture is symmetrical. It is particularly beneficial when meditating. Because therapeutic mudras are believed to balance the elements in the body within 45 minutes, it is recommended that varuna mudra be practiced three times daily for 15 minutes each time to obtain its health benefits. Varuna mudra is also beneficial for dry mouth, dry eyes, dry skin and dry hair, as well as a loss of taste and other tongue disorders. Anyone who has a problem with water retention or who is suffering from a severe cold or cough should avoid varuna mudra.